Over the past several years, public interest in cryptocurrencies has increased dramatically. The main focus of this interest is Bitcoin, which is the dominant name in cryptocurrency. In recent years, however, many other digital currencies & tokens have entered the scene. Our mission is to create a comprehensive directory of the major Bitcoin, Cryptocurrency and Blockchain resources on the Internet. Here's where to begin, inform yourself! 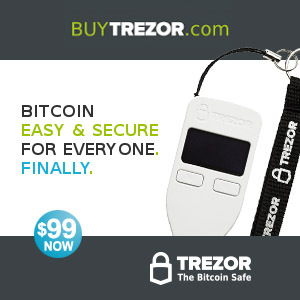 Join cryptocurrency.how, add/claim your listing and promote your crypto business for free. Take the opportunity and start now! Like what you see?! Buy us a cup of coffee. We want to keep cryptocurrency.how free! Totally, undeniably free. If you find our business directory useful and would like to support our project, feel free to donate a few Satoshi: 1CcXEJHAquE2vsGLPiJ3WxLKeFxXaU2wof. All donations go toward paying the hosting, marketing and improvements. The Bitcoin Wiki contains a number of articles about BitCoin wallets, mining, trading, myths and other useful information. Unlike Wikipedia, the Bitcoin Wiki is not an encyclopedia and includes things like non-encyclopedia details. Bitcointalk.org is where the community is. Bitcointalk.org is the main Bitcoin and altcoin discussion forum, includes subforums for technical support, mining, development and economics. CoinMarketCap.com – Ranking of cryptocurrencies and assets by market cap. You can find information about the different cryptocoins and assets, their rankings, charts, values and price movements. 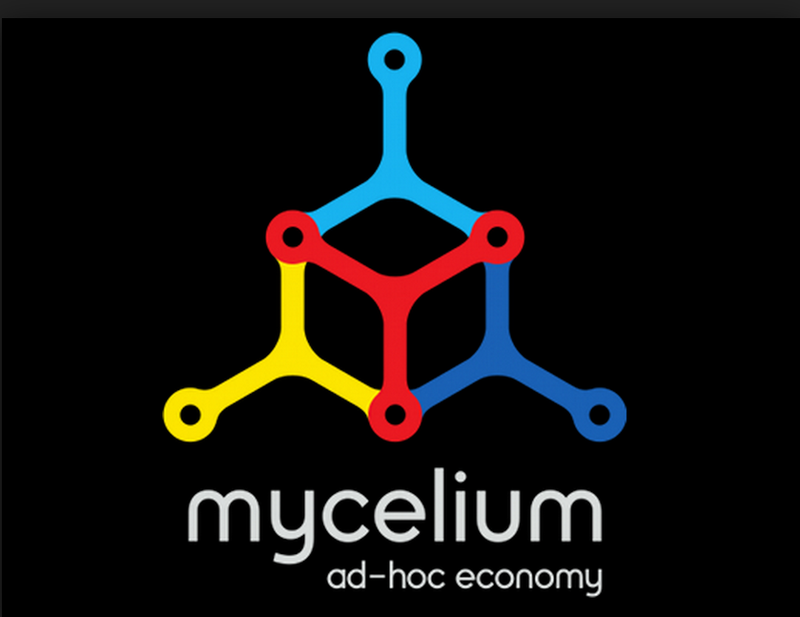 Mycelium started as a team of hardware engineers in 2008 with a mesh networking project. With the emerge of Bitcoin, Mycelium naturally leaned towards the new promising technology. To date, Mycelium has developed and launched three successful products in the bitcoin field: Wallet, Entropy, and Gear. We don’t make you choose between security and convenience. And we don’t compromise your privacy. Our per-transaction two factor authentication, multi-signature and deterministic wallet allow you unprecedented control over your transactions. Securing the Future of Blockchain Technology. Airbitz is a mobile Bitcoin Wallet making high levels of privacy, security, and decentralization extremely familiar and usable to the masses. Airbitz wallets are ALWAYS auto encrypted, backed up, and even function when Airbitz servers go down. 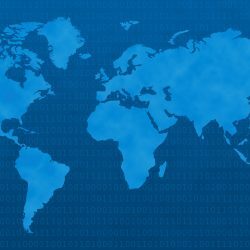 Find out about upcoming Bitcoin, Cryptocurrency, Blockchain & Fintech events, conferences and meetups all over the world with our calendar.